No matter how hard you try to keep it clean, your car is bound to get dirty. 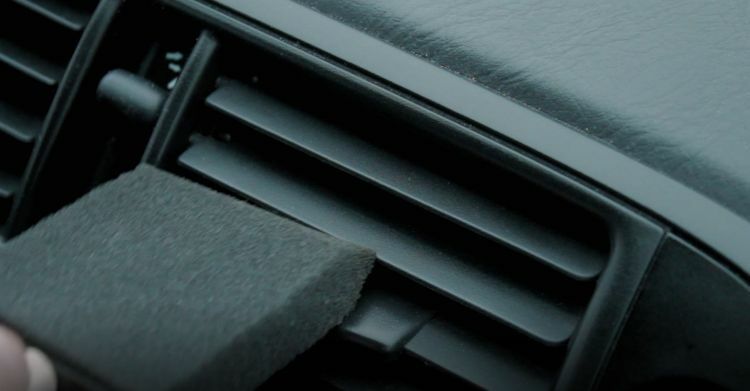 Whether it's stains, crumbs or an accumulation of dust and pollen when the seasons change, a dirty car is inevitable. 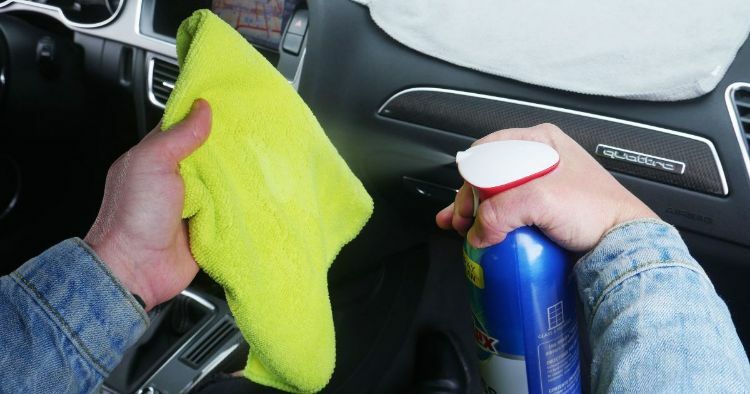 There are a million car-cleaning products out there, but the problem is that they're filled with a lot of nasty chemicals. If you're looking to give your car a good spring cleaning — and do it naturally — this is the ultimate list for you. And the best part is you already have most of this stuff lying around your house! 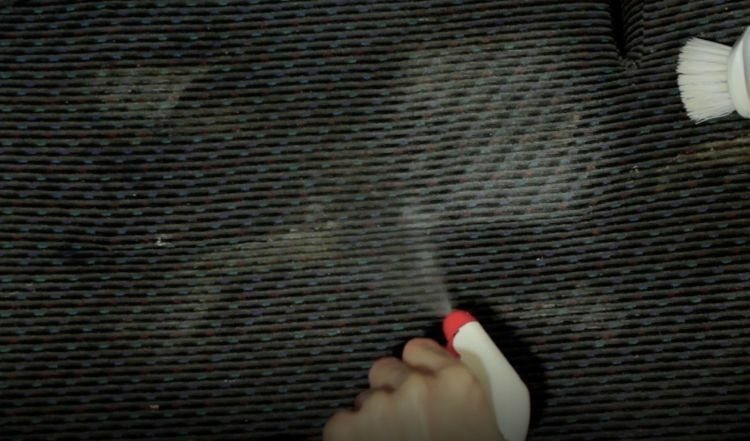 Get rid of all those dark, dirty and muddy stains on your upholstery and mats with this all-natural solution. Mix white vinegar and baking soda together to create a paste, and then work it right into the problem area with a toothbrush. Let it dry completely, and then vacuum it all up. 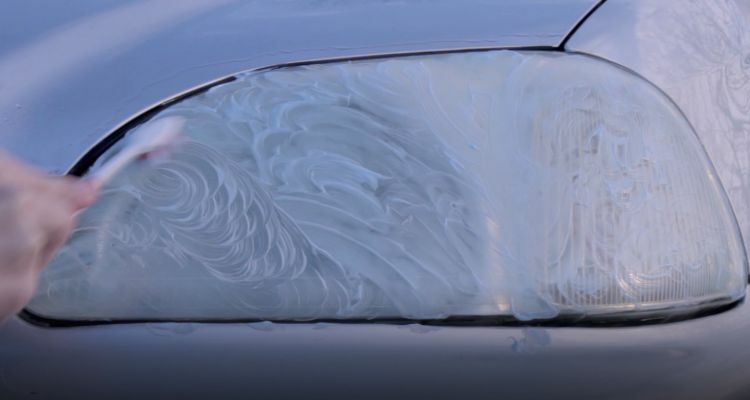 Your car will look brand new! 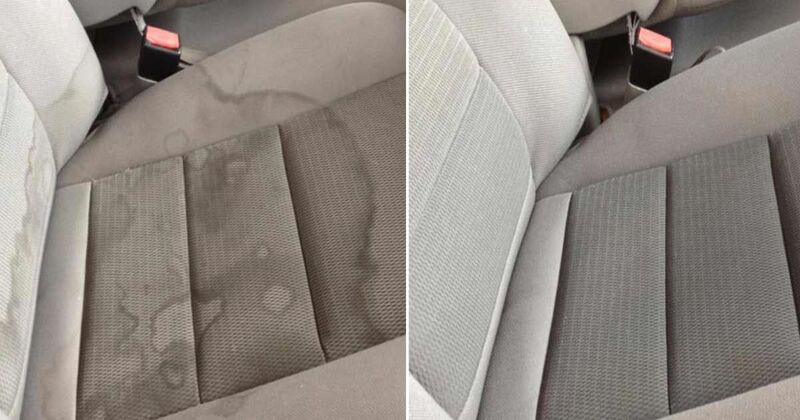 If you hate stains from your car seat, before you spend money on an expensive detailer, try a homemade solution mixing 1 cup club soda, 1 cup vinegar, and 1/2 dish soap. Get into the vents and all around the knobs with a foam brush. Hate how your headlights fog up in the winter? No problem. Try using toothpaste to prevent this from happening. This is better than any vacuuming your seats have had. Fill up your spray bottle and lightly wet your seats. Then use a squeegee like you would in the shower, dragging it along the seats. 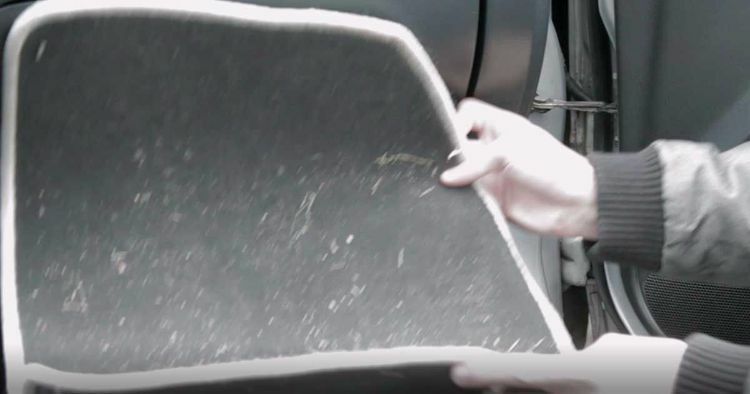 Instantly you'll see all that pet hair come right to the surface. Kick those toxic car fresheners to the curb. Try mixing baking soda and essential oils inside a mason jar with holes in the top to eliminate odors from your car and leave it fresh. All you have to do is place it in a cup holder or on the floor in a secure spot, and you're ready to go. Most people don't know the proper care required for a streak-free car windshield inside and out. Their solutions might leave scratches or streaks. Luckily, we have the ultimate step-by-step guide. Be sure to check out the right way to clean the windshield of you car. Mix equal parts water and vinegar and put it in a spray bottle. Spray all over your chrome, then wipe it down with a rag for super-shiny wheels. Mix some baking soda and water into a paste, rub it all over your wheels with a brush, then rinse it off for wheels that look like they've just rolled out of the auto shop. Don't go out and pay for a car wash that covers your car in chemicals. Use all-natural liquid Castile soap — which is made from plant oils — and mix it up with some water. Lather up your car, wash and rinse, and you're ready to hit the road in your totally clean car.